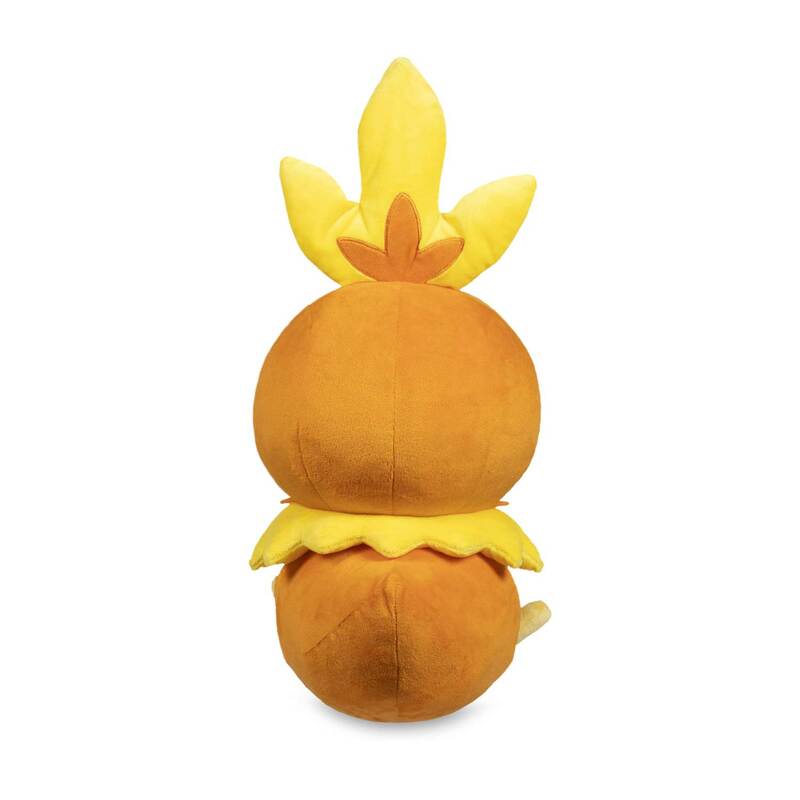 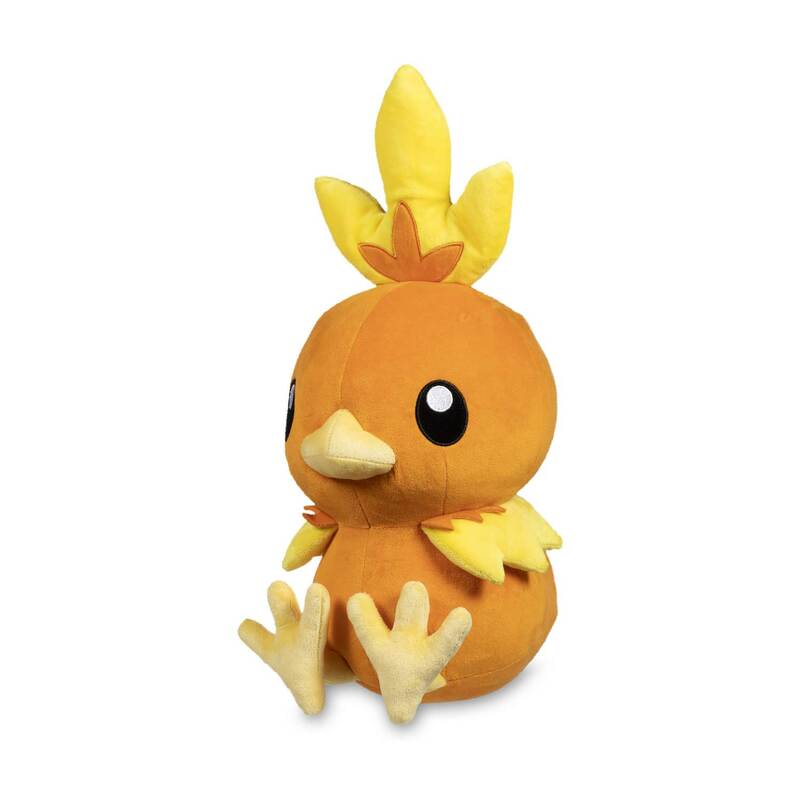 Full of adventurous charm, this Torchic Poké Plush is ready to go on a journey! 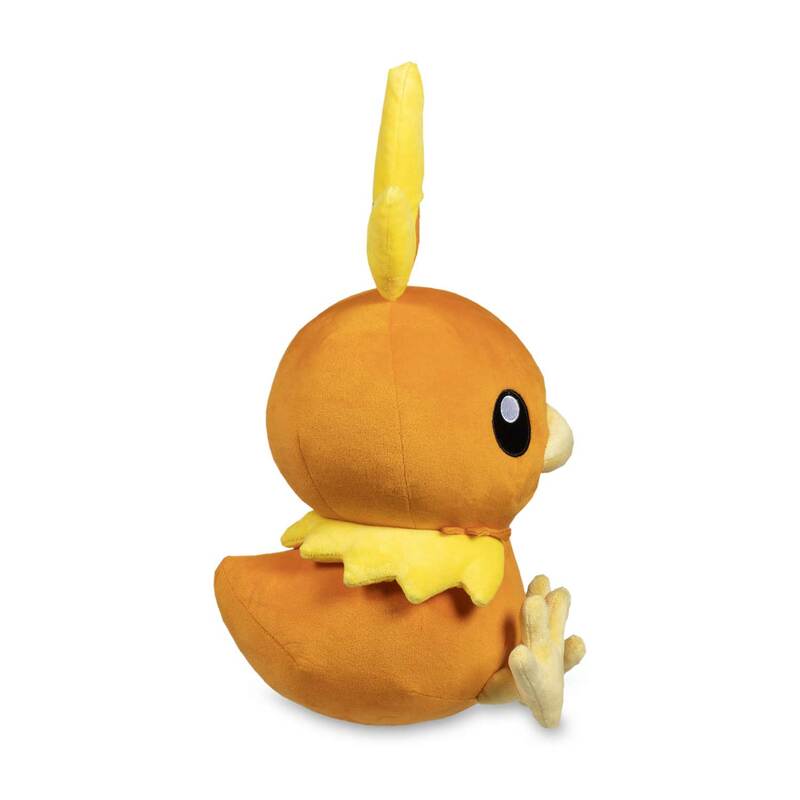 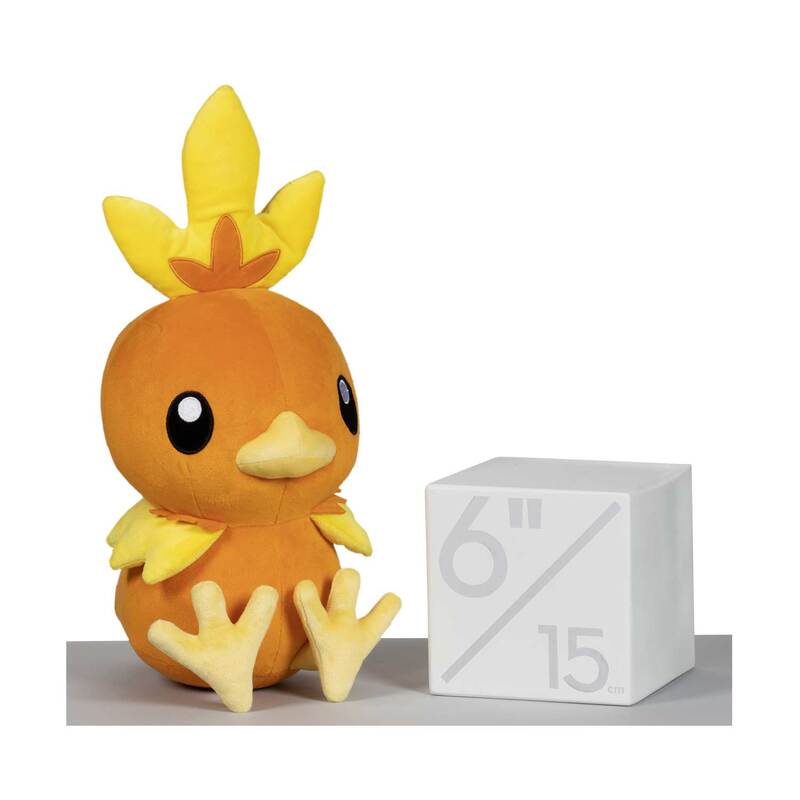 It boasts bright yellow head feathers and wings, as well as detailed embroidery and soft fabric—and it's based on its height listed in the Pokédex! 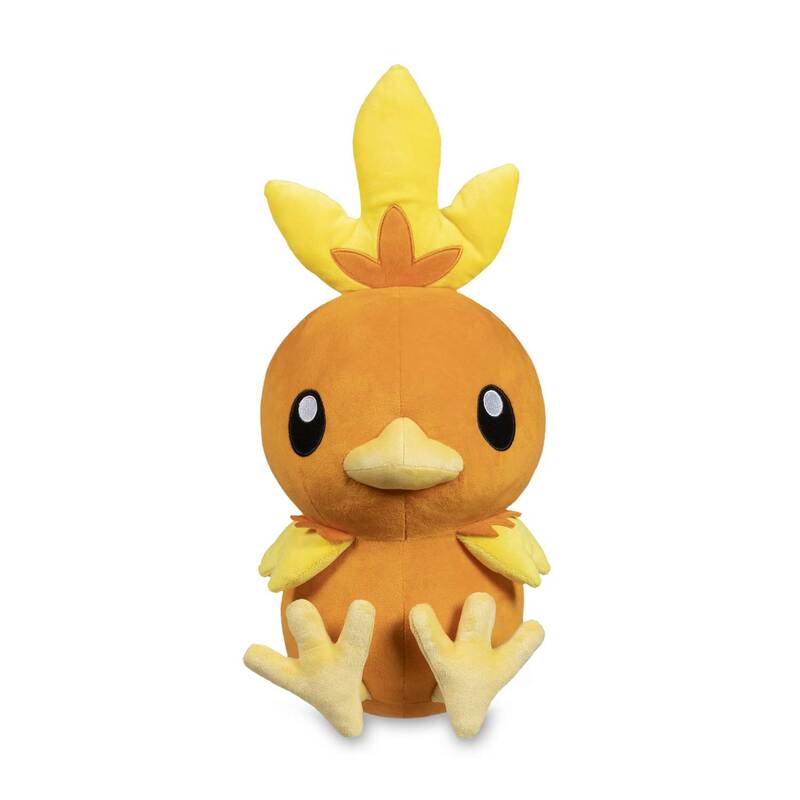 Get ready for lots of cuddly fun with this plush.